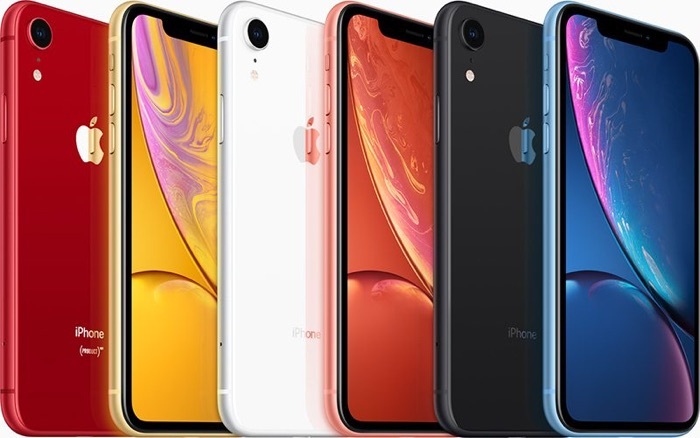 Apple’s new iPhone XR launches this month, the handset is cheaper than the iPhone XS and iPhone XS Max. We previously heard a rumored that the handset is expected to be a popular device for Apple and now according to respected Apple analyst Ming Chi Kuo, demand for the new cheaper iPhone is apparently expected to be even higher than previously thought. We expect XR shipments to beat low seasonality in 1Q19. We forecast that XR shipments in 1Q19 will decline 25-30% QoQ to 27-30mn units, and we attribute the lower XR shipment QoQ decline, compared with general consumer electronics and smartphones’ 30-40% QoQ decline, to better replacement demand and production delay. Also, XR’s shipment QoQ decline in 1Q19 will be better than the iPhone 8 series’ 45-50% in 1Q18. This new cheaper iPhone could get many of the people who did not want to pay between $1,000 and $1,500 for a new iPhone to upgrade to the new device. The new iPhone XR will go up for pre-order this Friday the 19th of October and then the handset goes on sale the following week on the 26th of October. It will be interesting to see how popular this new cheaper iPhone is, prices for the handset will start at $749.